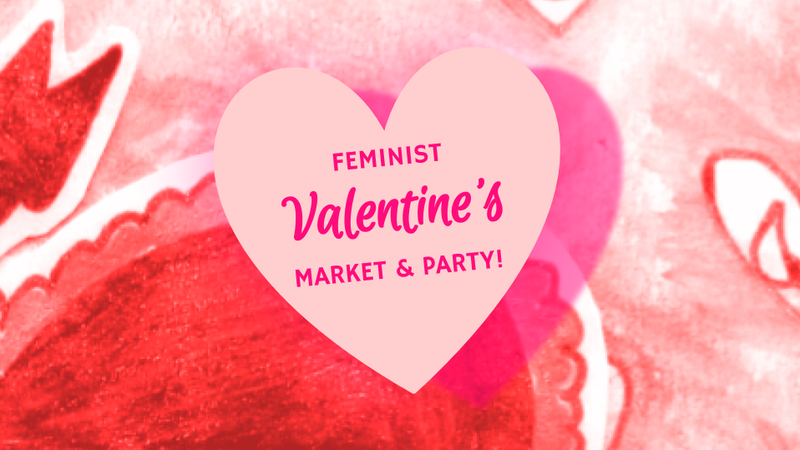 Volunteer to help with our Feminist Valentine's Market! Back to the Feminist Valentine's Market & Party event page. Choose as many as you like and are able to offer! Invite your friends, families, partners, coworkers, and friendly acquaintances!